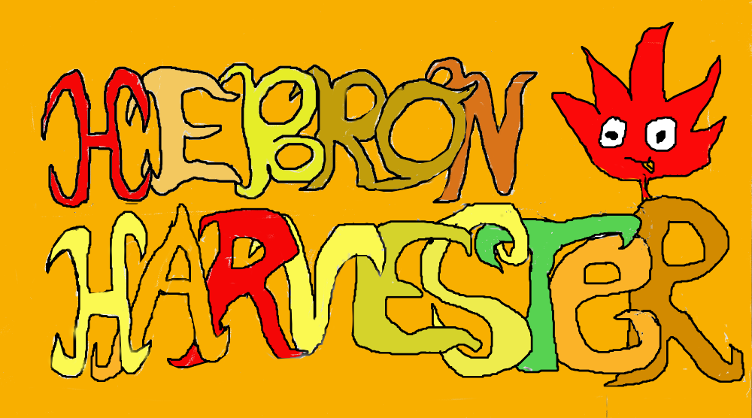 The Hebron Harvester: Autumn is Here! 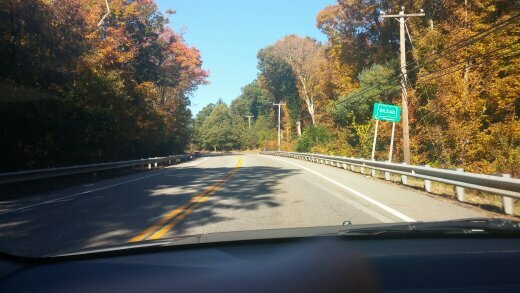 Look at the beautiful autumn weather around Hebron! Autumn is in full circle. Hebron really shows its colors at this time (no pun intended). 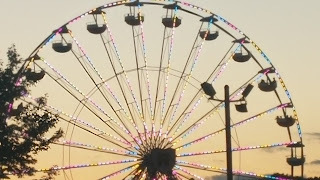 The fair and harvest has come and gone, the kids are in school, and the images of the farm town we know and love has really come to life. Other than that, missed posting about the fair and Hebron Day. September was a huge month. 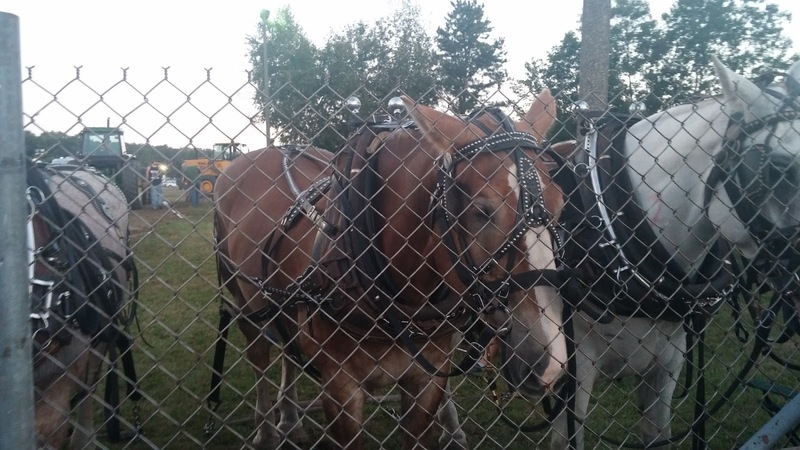 Kids came back to school, sports were flourishing in the town (autumn baseball and softball, soccer), and we had tons of different events like the Hebron Harvest Fair, Hebron Day, and Hebron Historic Day. Some pictures below are from the fair from this September, back when it still looked like summer in Hebron, even though Autumn was on the rise. Autumn has come swift and fast, so who knows when the winter will get here. We still have some time, but be prepared for when the snow hits. In the meantime, enjoy the wonderful rural autumn look around us all! My only suggestion would be to continue the festivities in some way. The fair might be over, but we should still celebrate our town's country life in the autumn.